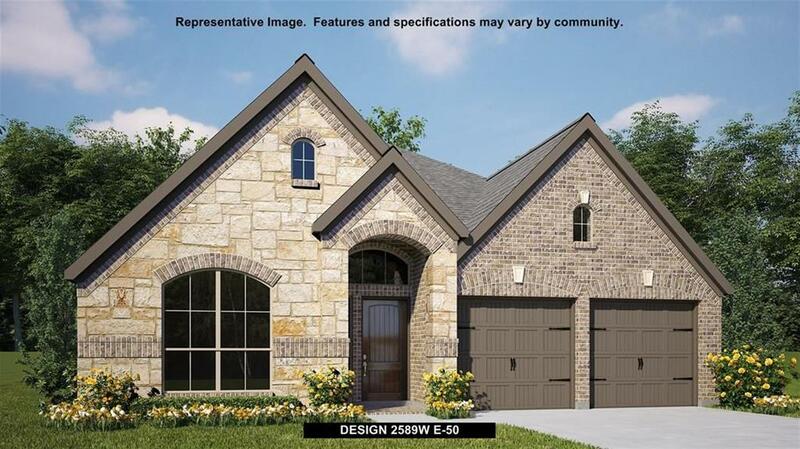 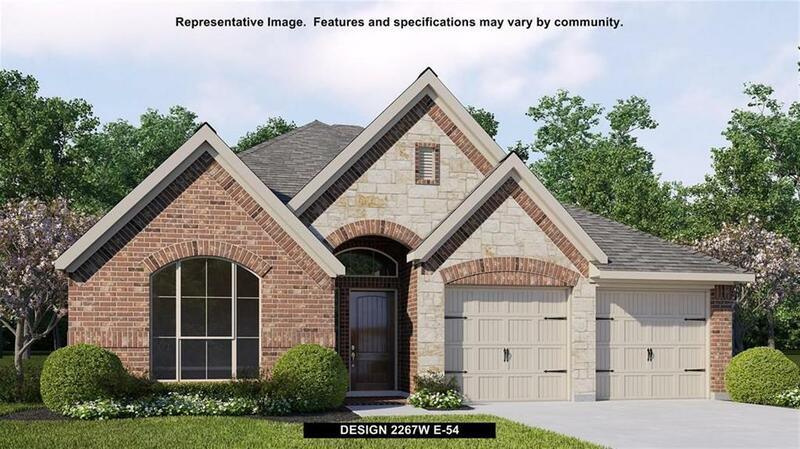 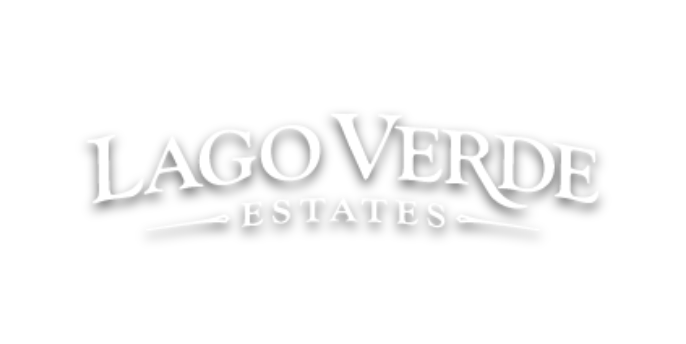 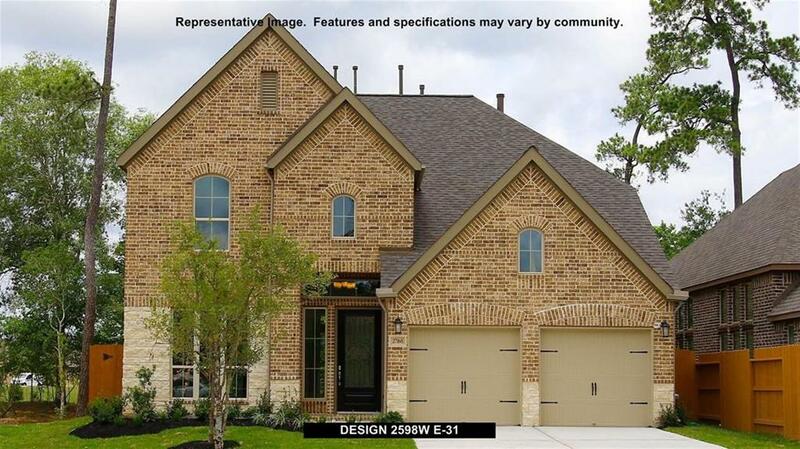 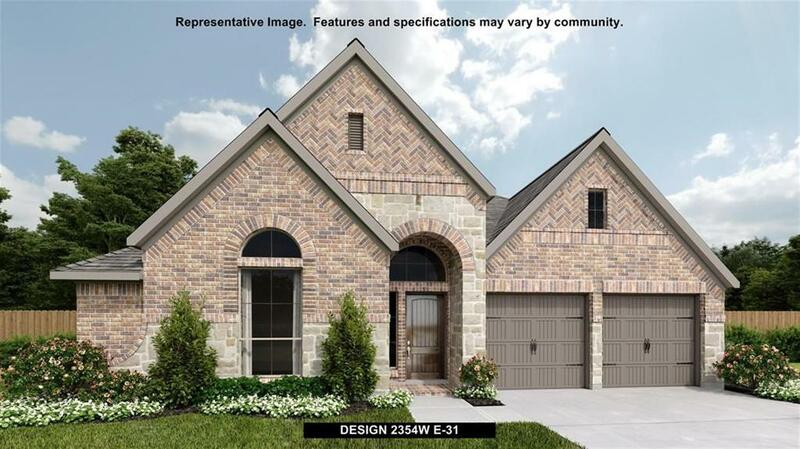 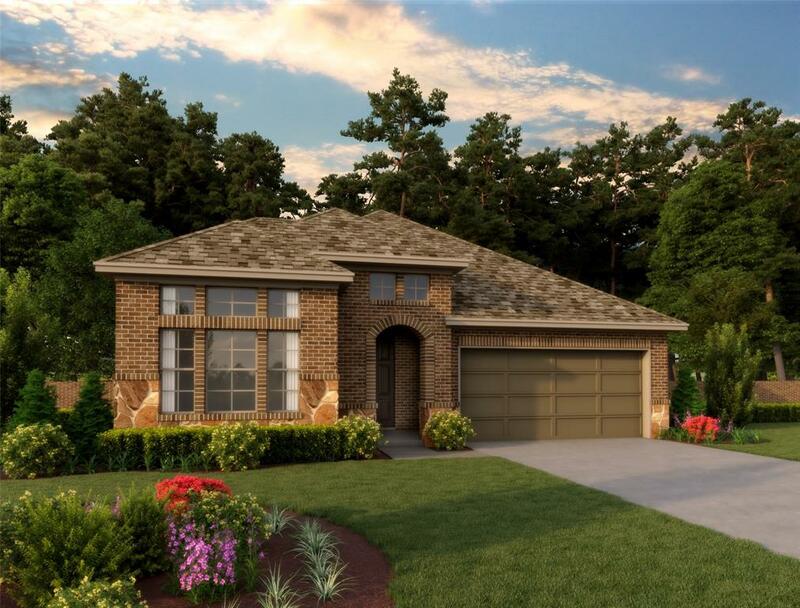 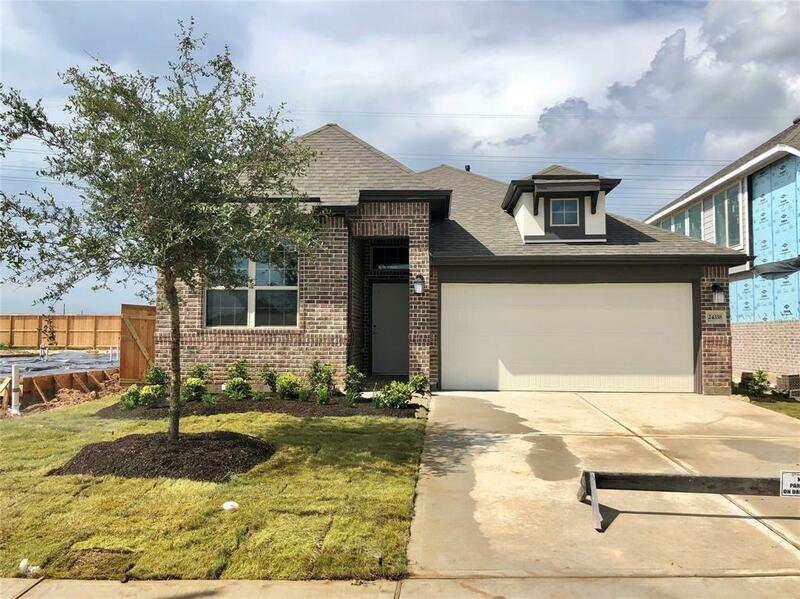 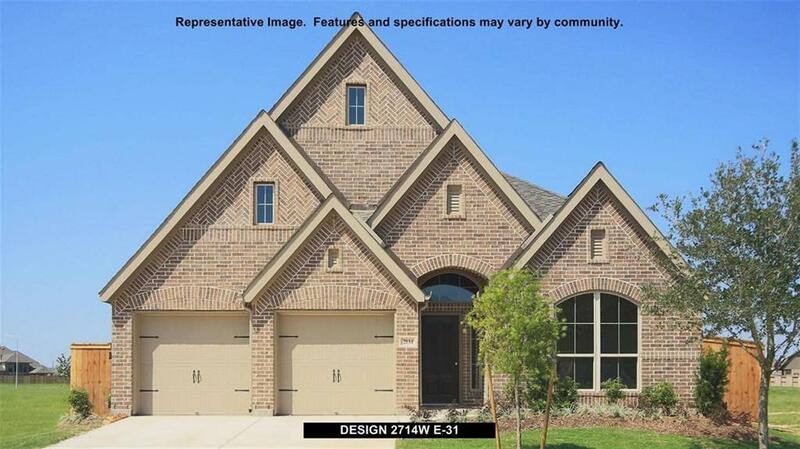 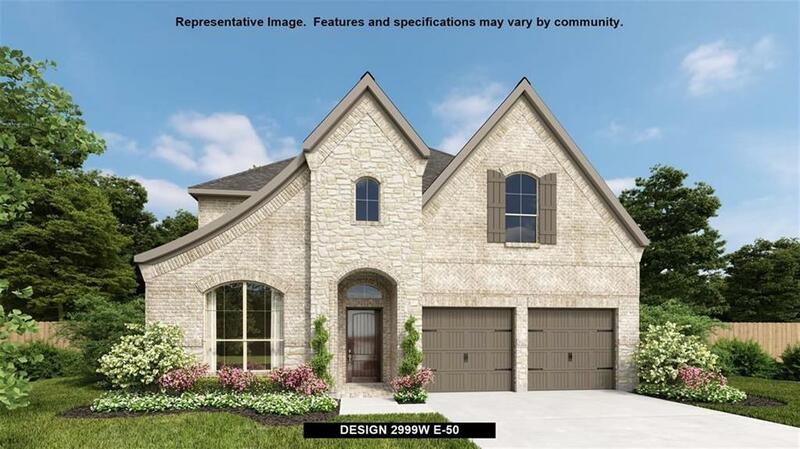 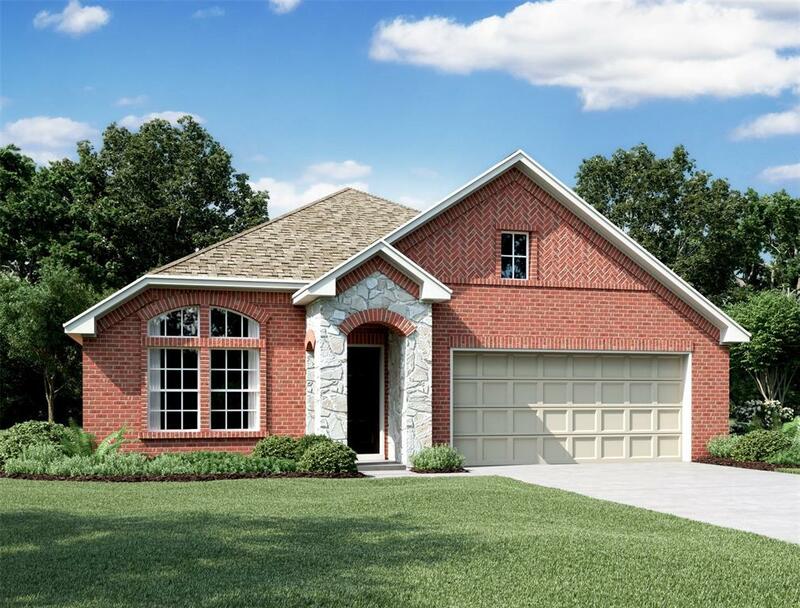 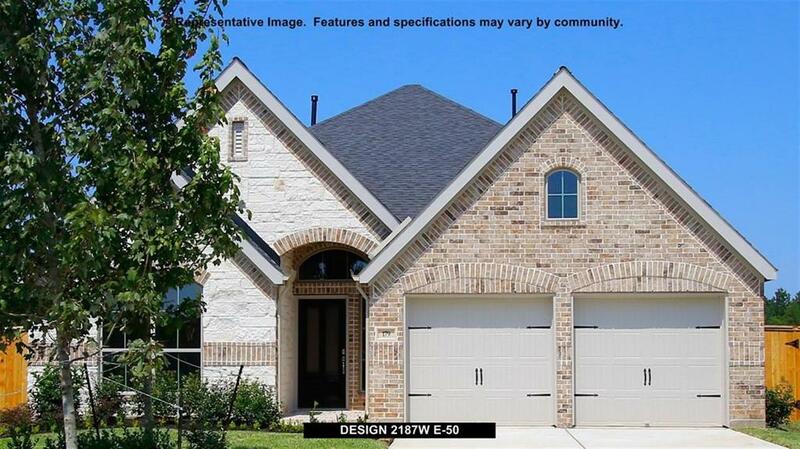 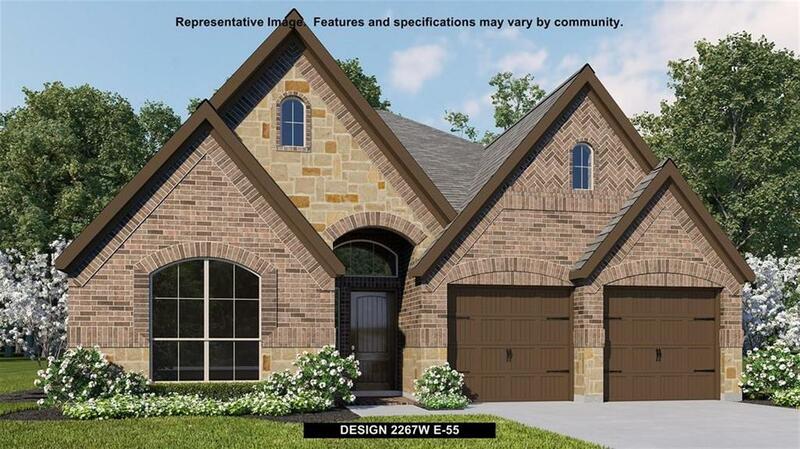 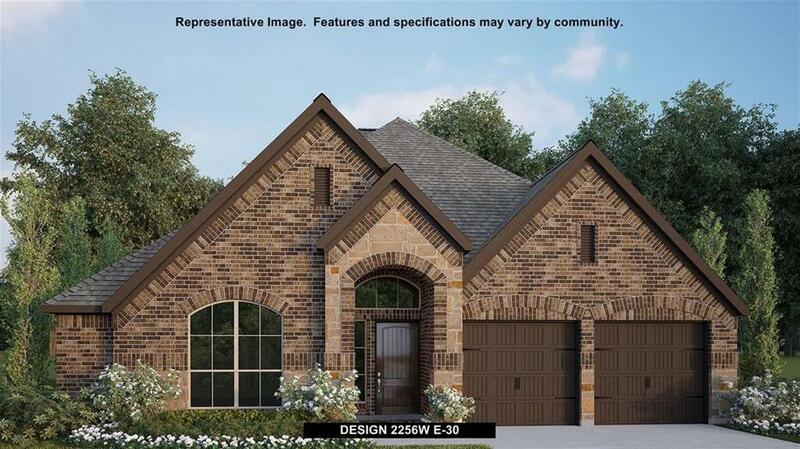 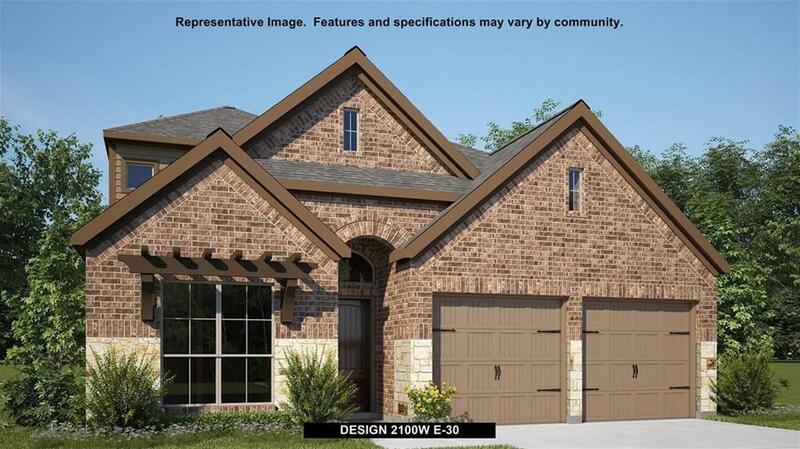 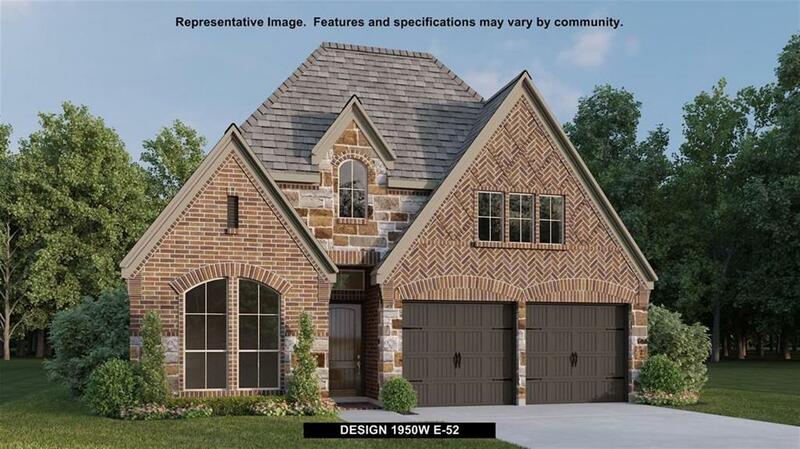 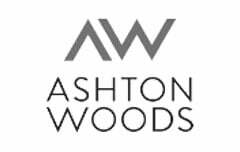 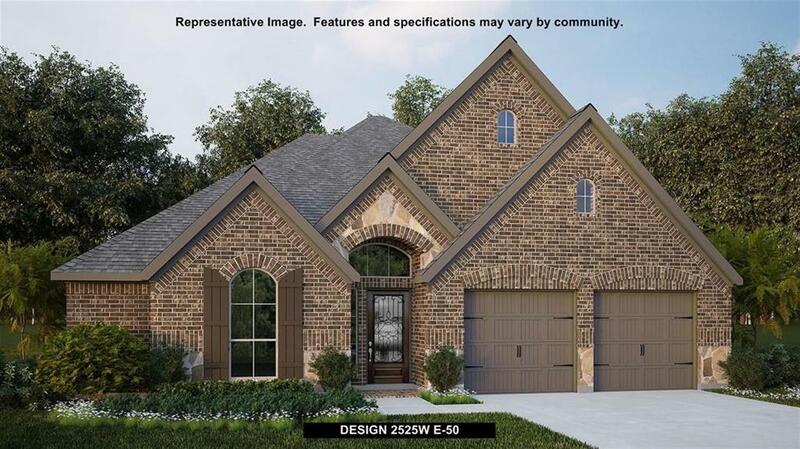 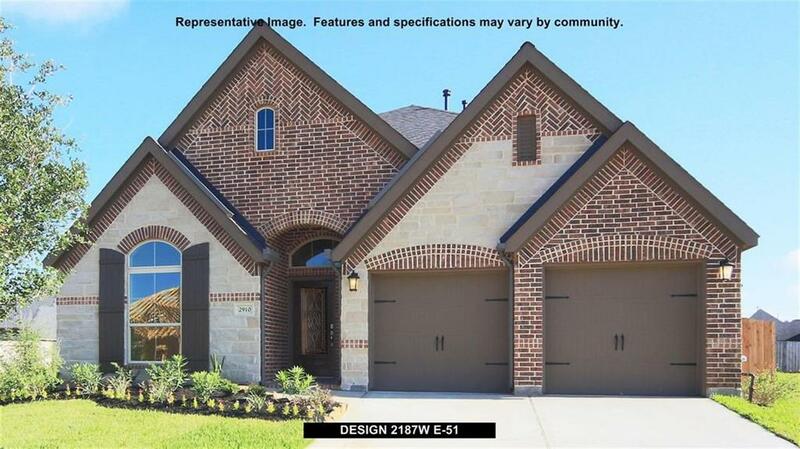 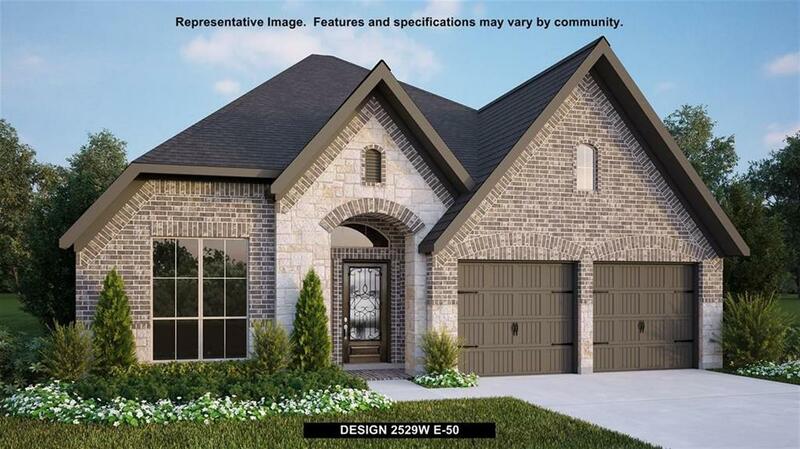 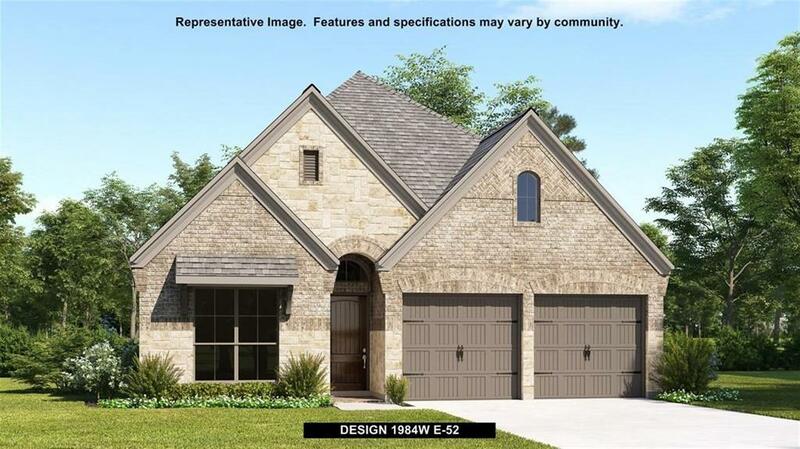 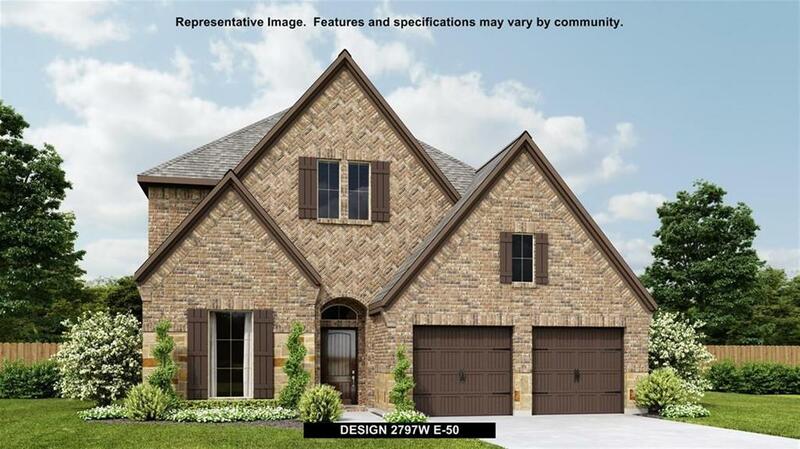 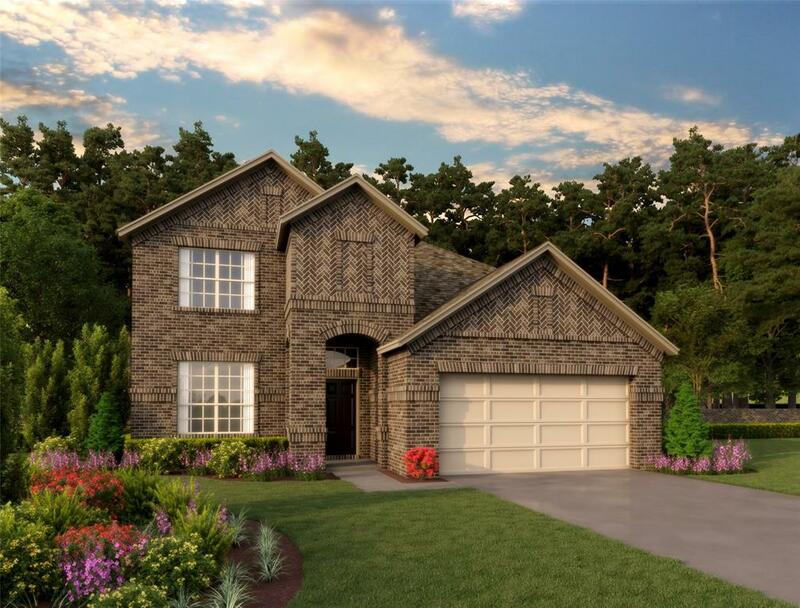 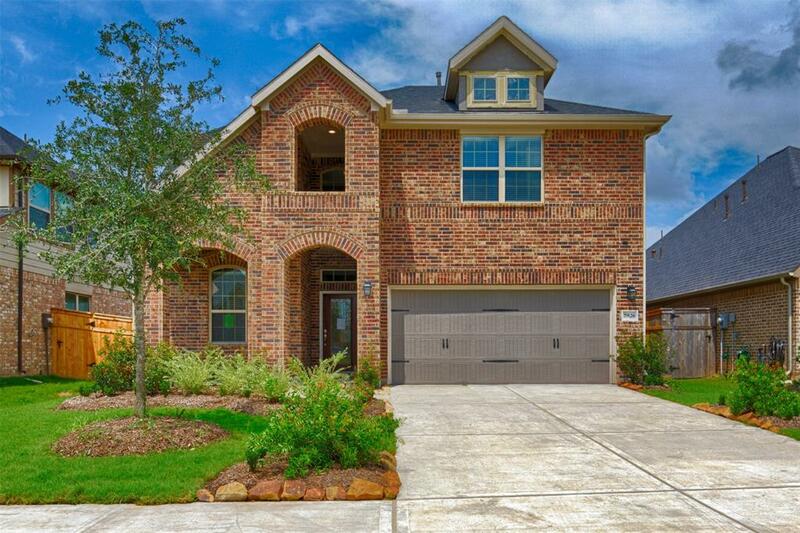 Largest one story new construction home located in the beautiful neighborhood of Lakes of Bella Terra West. 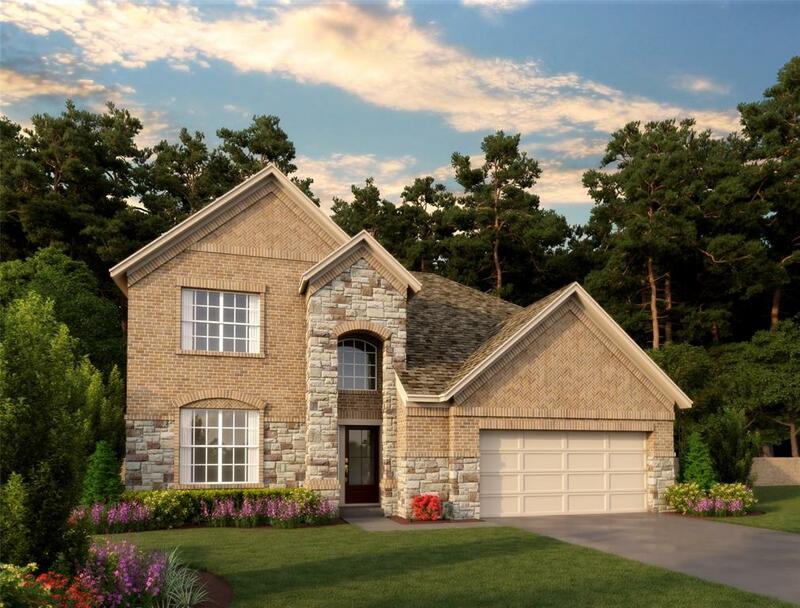 This spacious one story living has it all including a cast stone corner fireplace in the great room. 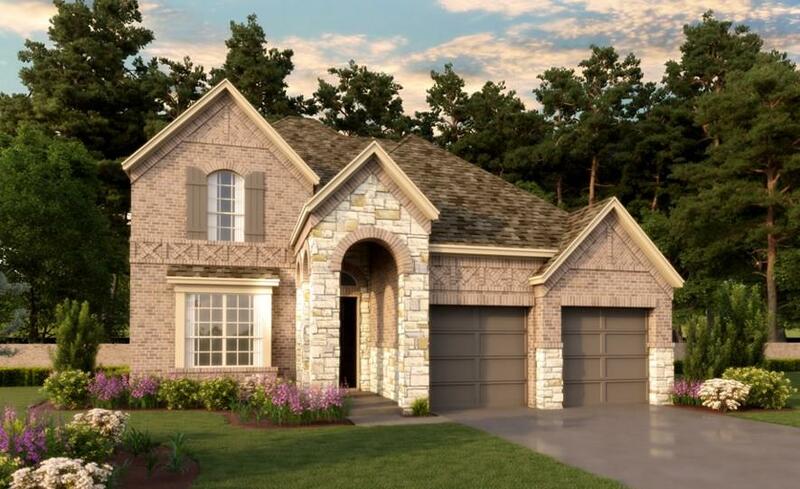 granite counter top island kitchen and plenty of cabinet space for storage. 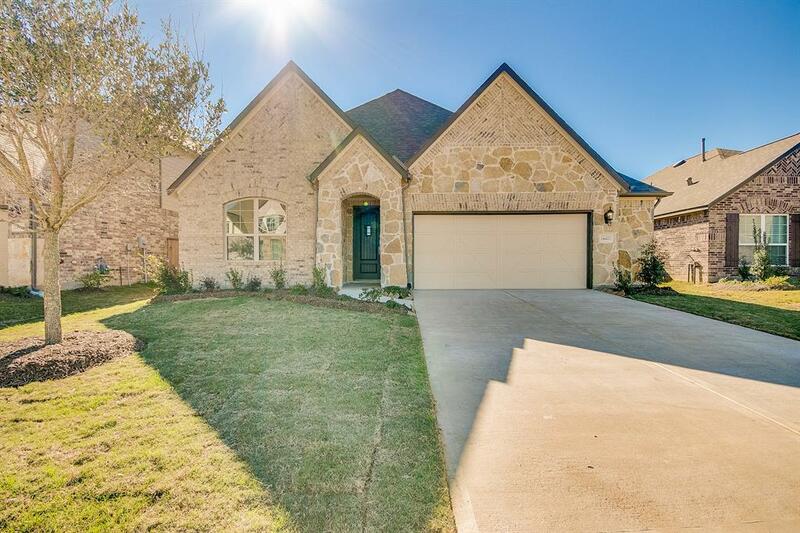 Also, adjacent to bedroom 3, there is an oversized flex room that can be utilized as a game room, home office, media room, or can be another bedroom and the covered patio makes it great place for gatherings. 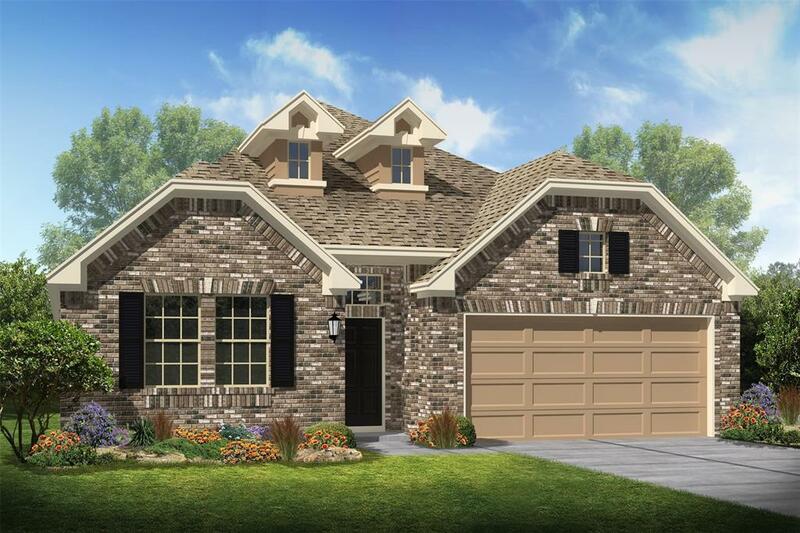 Gorgeous 12" tiles throughout the common areas. 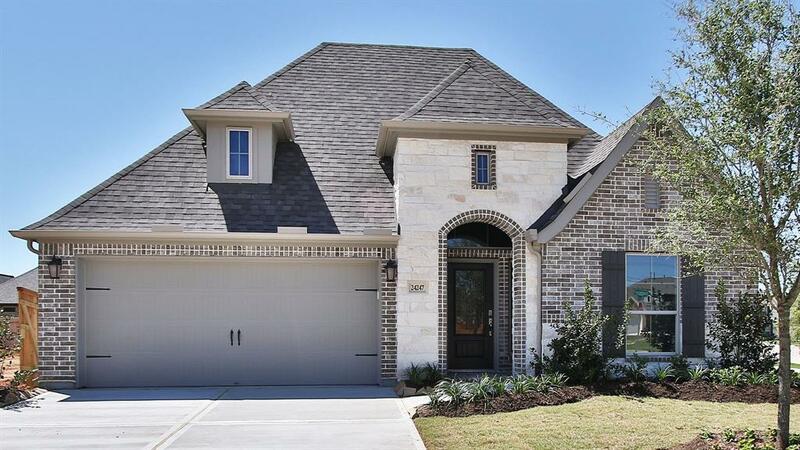 Master suite is privately located off the main area with a master bath and huge walk in closet. 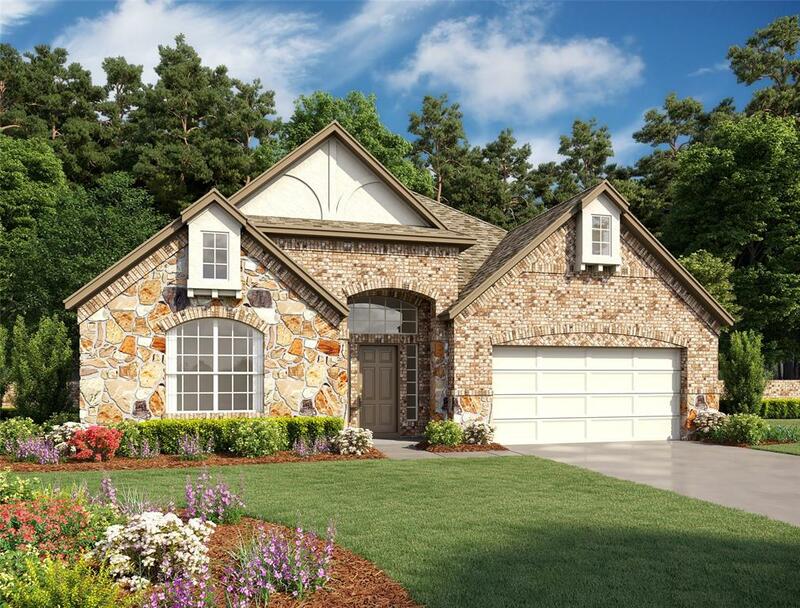 2 secondary bedrooms to the right as you enter the home. 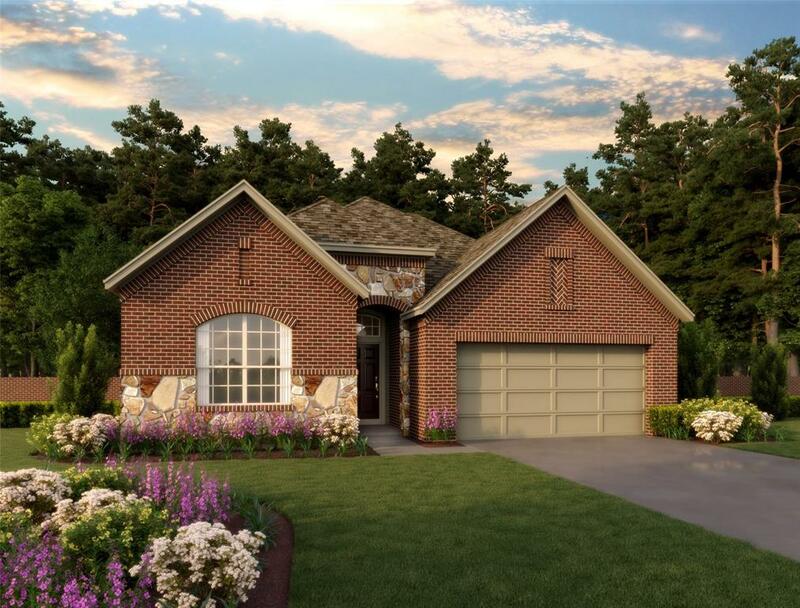 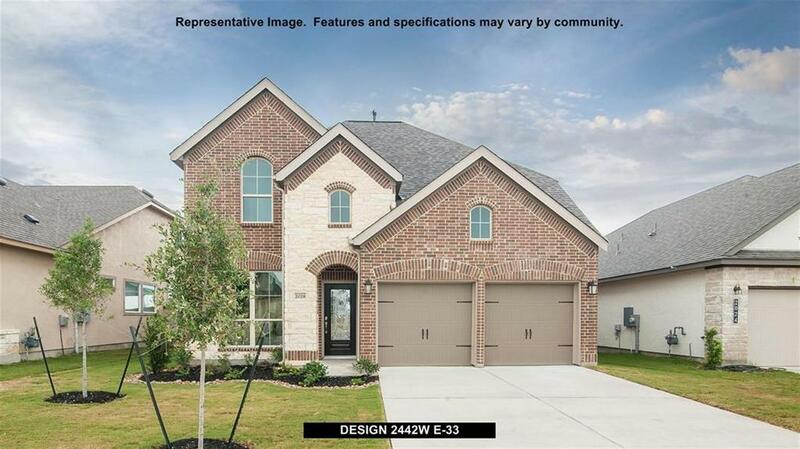 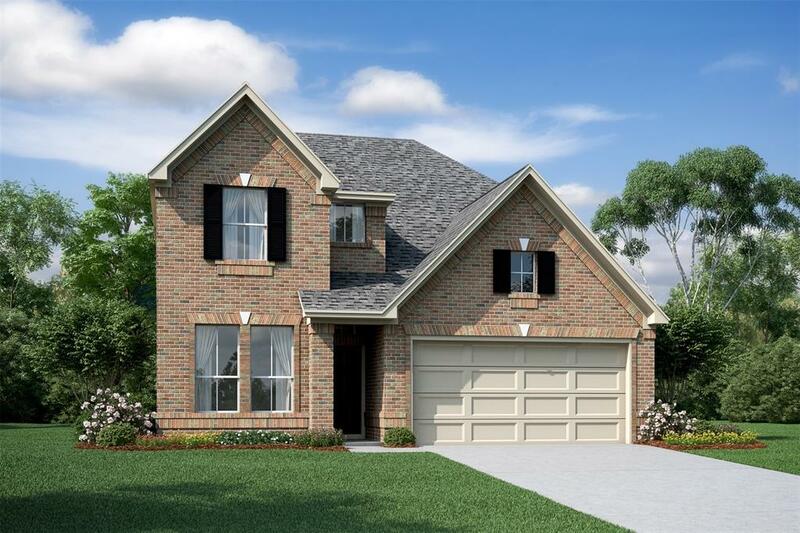 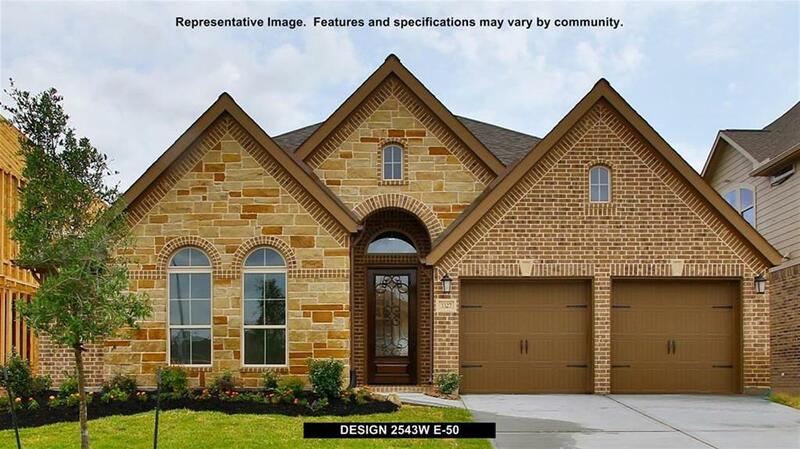 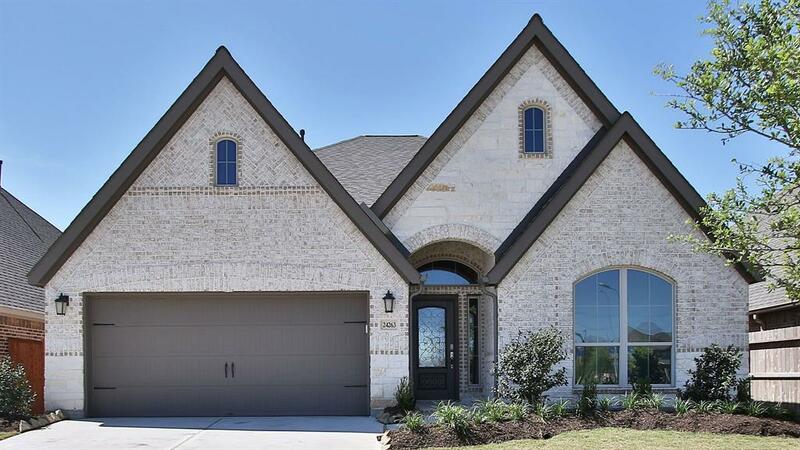 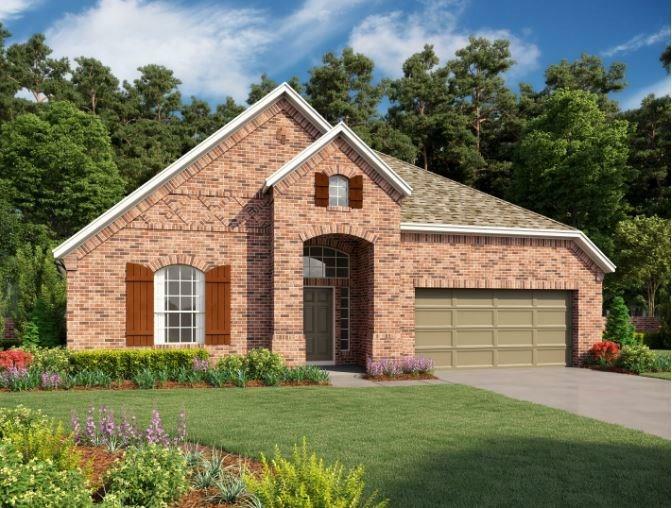 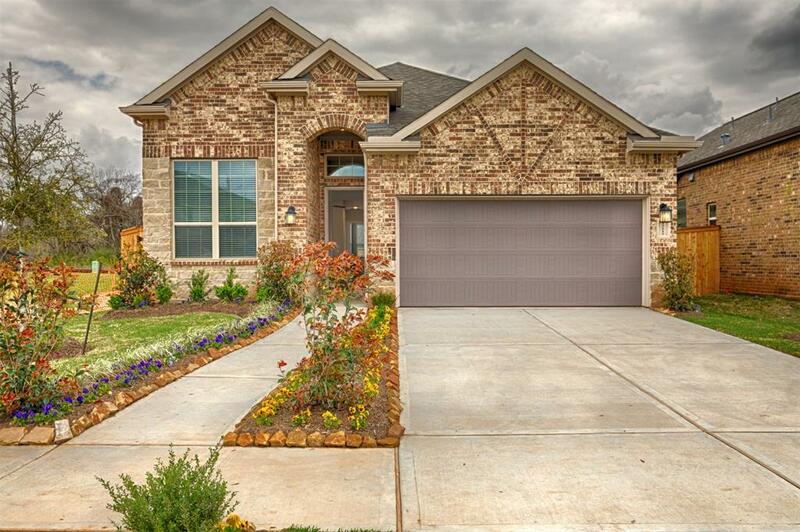 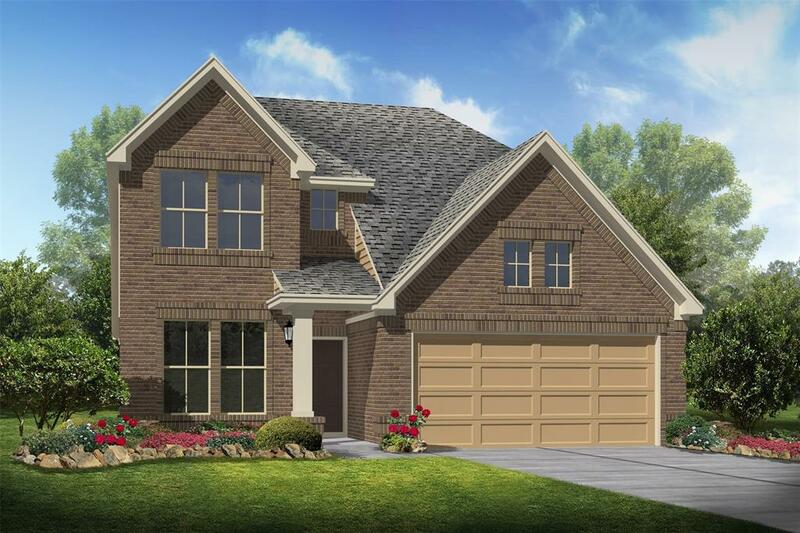 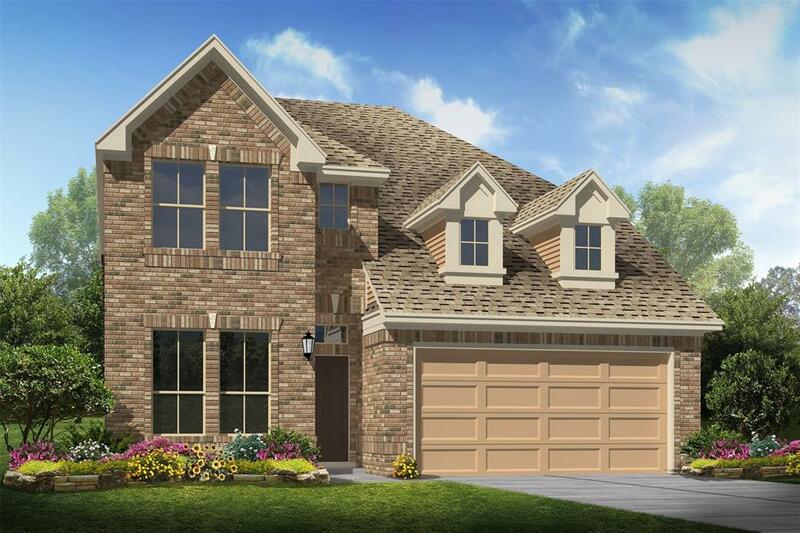 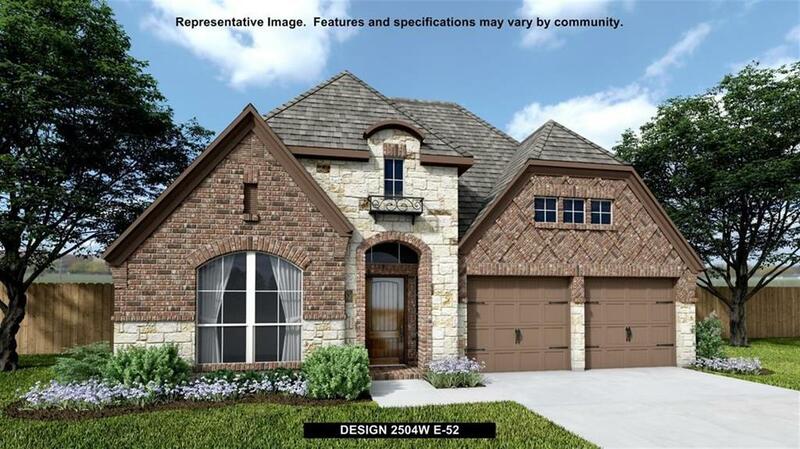 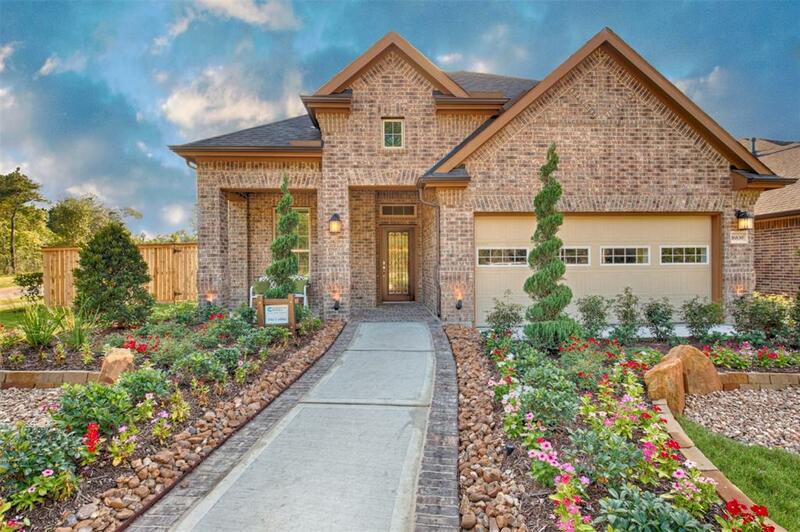 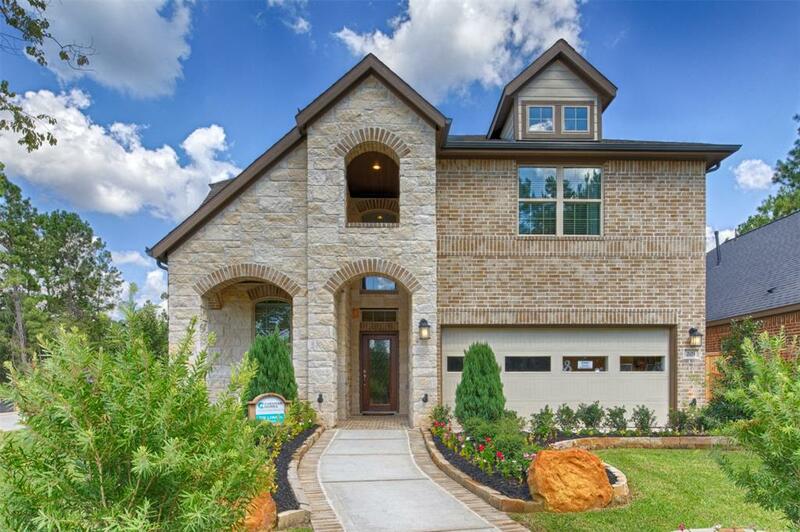 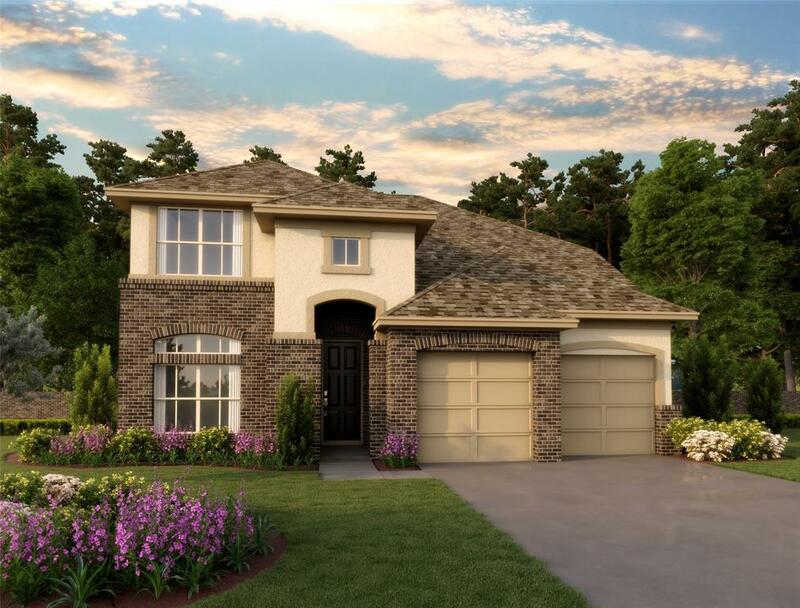 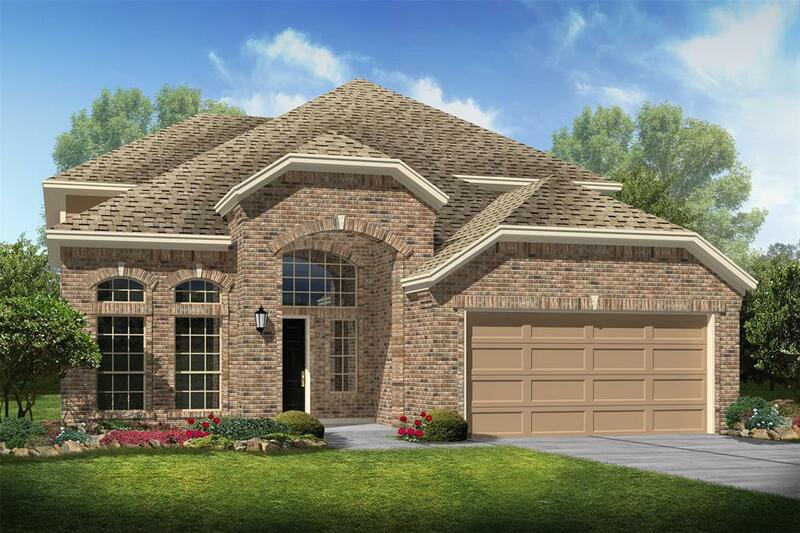 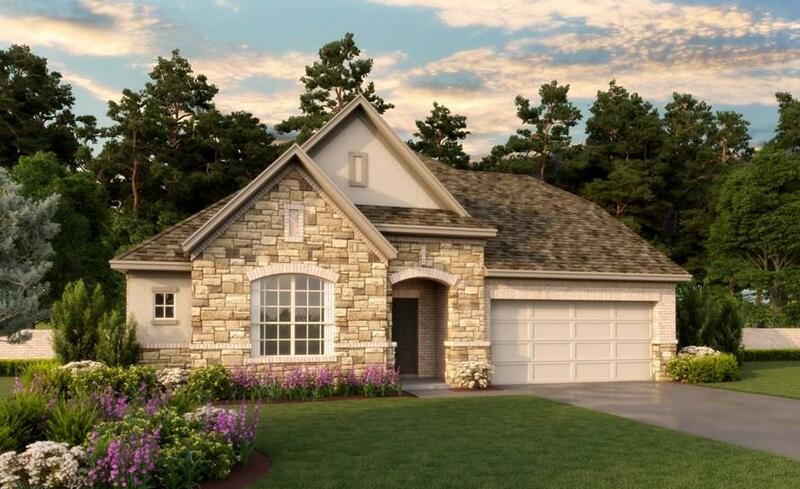 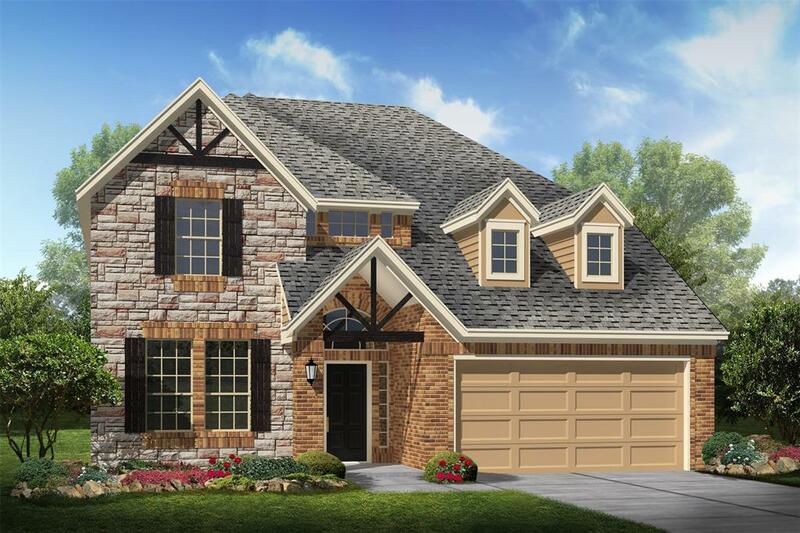 Come out to Lakes of Bella Terra and take a look at this stunning home!